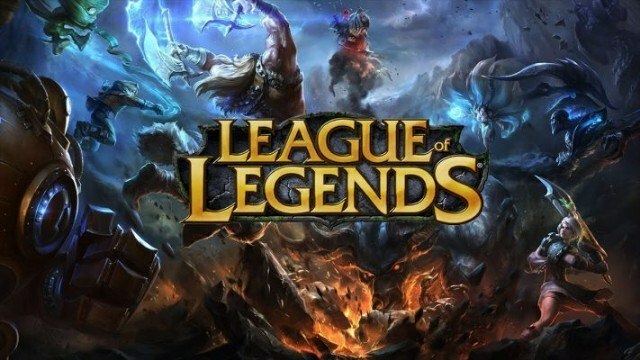 Following an expansive feature-heavy pre-season, League of Legends will officially be kicking off the new Season 8 ranked ladder on January 16. 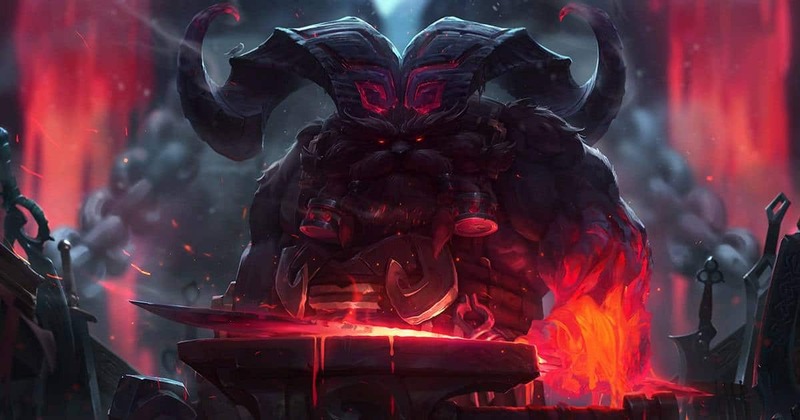 Patch 8.1 is scheduled to arrive this week to reset the ratings for all players across the board, after which they can start grinding for their placement matches to determine their starting rank for the new season. This means that players will once again be able to earn Hextech Chests for each champion on the roster. For those unaware, the system only rewards a single Hextech Chest throughout a season for each champion that scores S- or higher in a game. The champions that already did so in the last season can do once again this year. The arrival of Season 8 will also reset the Honor ratings for all players. 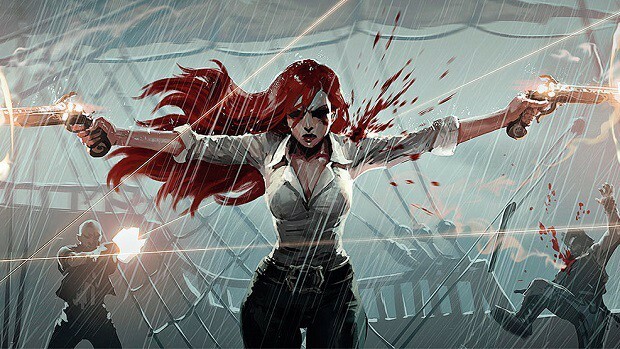 The system to incentivized good behavior in League of Legends will be acting on certain feedback from the community this season. Players will be able to track their progress much like they do with ranked, and have three new checkpoints to reach between each of the three levels for additional rewards. On a final note, the new Season 8 ranked will bring something new to the table. Those who achieve the rank of Challenger will be allowed to duo queue together. The developer believes that this will add to the competition at the higher levels and make things interesting for everyone. However, this feature will be closely monitored to determine if it poses a threat to the health of the queue over the coming weeks.